darkSpyro - Spyro and Skylanders Forum - The Legend of Spyro: Dawn of the Dragon - Are the bosses really as hard? 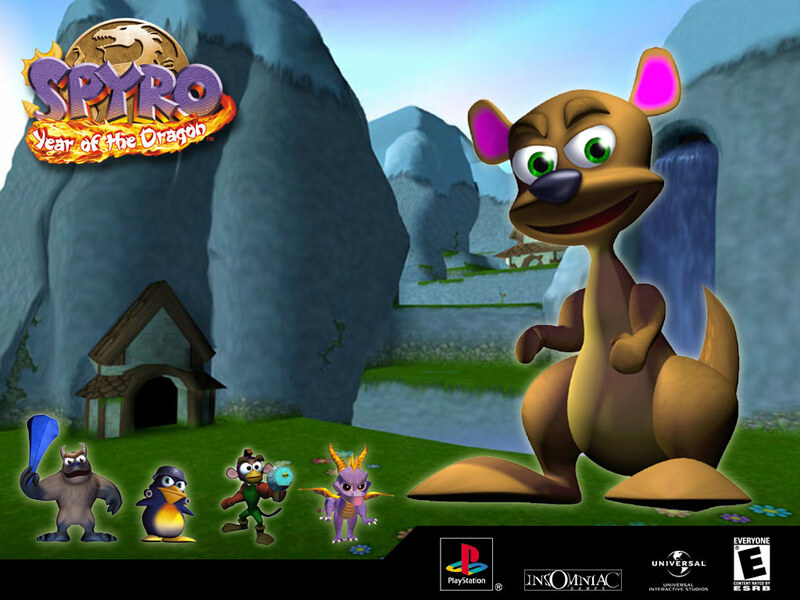 darkSpyro - Spyro and Skylanders Forum > The Legend of Spyro: Dawn of the Dragon > Are the bosses really as hard? On my opinion they aren't so hard. To some of you they might be really hard. They were only hard because they were obnoxious quick time events. Gaul and pretty much everything in TEN was way more challenging (and fun) than any boss fights in this game. I agree! I also found the 2 bosses in DotD more formulaic. While bosses like Gaul and Skabb in TEN follow very predictable patterns, they have varied enough attacks to keep things interesting. I can't say the same for the Golem or Malefor. I think there were more bosses in both ANB and TEN, too. There was also the increased difficulty algorithm in TEN that made boss fights even tougher the more you played (I wish you could turn that off because those bosses were hard enough XD). Heck, those dratted canon scorpion riders were harder than both the DotD bosses. yeah, its really the elite enemies that you should worry about, unless you use the cheat codes that is. I have to agree with the fact that some of the bosses in TEN were challenging. In DotD they were challenging enogh that it was hard and fun all at the same time. Perfect. Not as hard,but triple as cheap.You can't really compare 'hit thing until it's dead'(except for Arborick,which is 'hit thing in specific spots until it's dead') with 'hit this thing then press an arbritary button at a given time to not lose all the progress you had in said hitting'. QTEs don't make bosses cooler if you overuse them,and reduce the actual boss to button mashing. Not that TEN didn't have it,but at least it made sure it was the strategy to begin with(with,of course,a few nice twists,like the Elemental Dragon having specific weaknesses every few seconds or Gaul being more vulnerable if you wait until he's stunned to Dragon Time into a combo). TEN were way more challenging than DotD, Its a good game, but not the best one. No, not really, only the Elite Enemies are a little tricky.